It's your wedding day, so why not have some fun with it!? 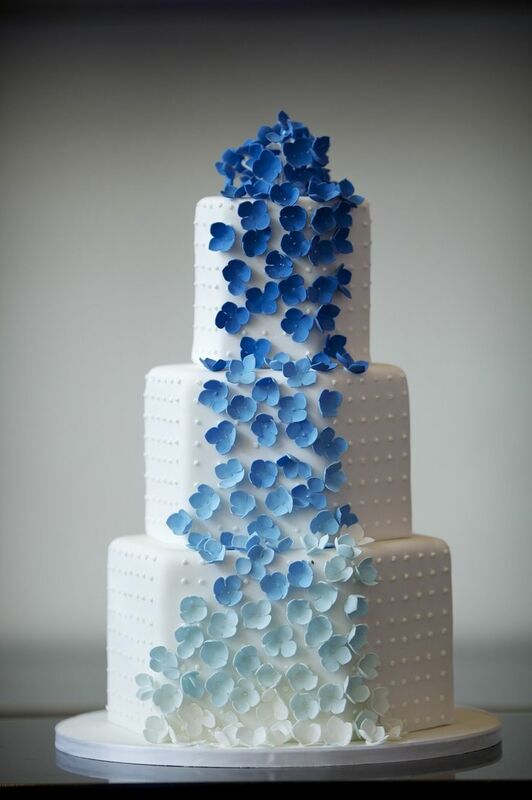 The ombre wedding trend is a unique way to do just that! 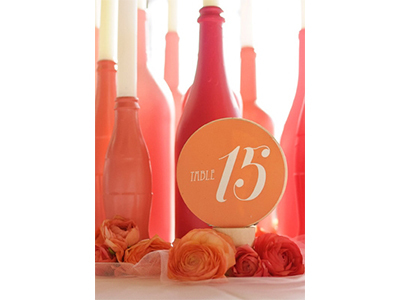 There are many beautiful ways to incorporate the ombre theme, including bridesmaid dresses, bouquets, florals, centerpieces, cake, all other foods and drinks, and linens on chairs and tables. The best part? Ombre can work with any color palette during any season whether you're planning a winter, spring, summer, or fall wedding!